Since 2015, ChargeItSpot has been keeping Westfield mall-goers charged while they shop. 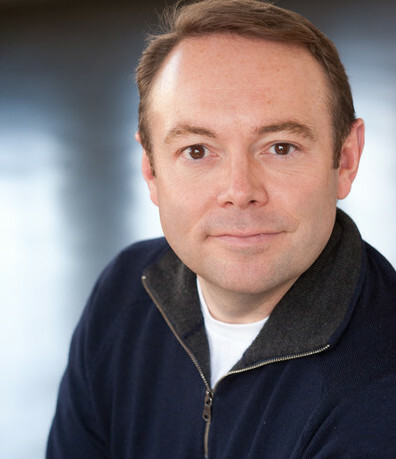 We sat down with Jeff Adams, the VP of Guest Services at Westfield, to discuss why they chose to install phone charging kiosks across their malls and the role of technology in fulfilling customer service expectations. 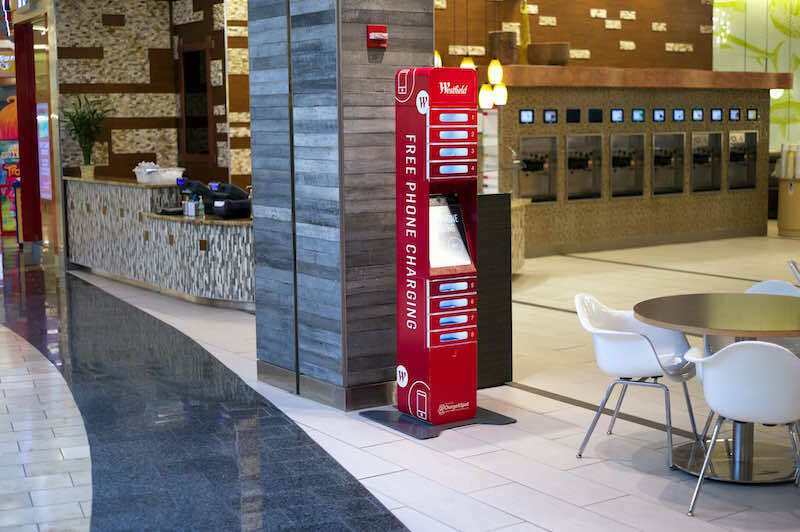 Phone charging stations are now one of the most requested retail amenities. Why did you choose ChargeItSpot kiosks as the charging solution for Westfield malls? We have been very pleased with the look/feel and functionality of the ChargeItSpot solution. We also appreciate the easy security protocol/process when someone forgets their code and is not able to retrieve their phone. Overall, ChargeItSpot just makes having this amenity at our centers very easy! What are some of the pain points you believe ChargeItSpot kiosks are addressing for Westfield shoppers? Guests continue to use their phones more and more for shopping, price comparisons, dinner reservations, and movie tickets. We give our guests the ability to always have a charged device to accompany them on their Westfield journey without having to stop and plug into a wall outlet. How have the charging kiosks performed thus far? We are very pleased with the ChargeItSpots in our shopping centers. We are seeing thousands of guests utilize this amenity on a monthly basis and are hearing very positive feedback from our guests and retailers. You’ve been in retail for over ten years. How has customer service evolved in the last decade? I’m still a firm believer that there must be a blend of services offered to accommodate all guests. I think digital and mobile are very important, but I also think the face to face interaction still has meaning and value. What role do you think technology plays today in fulfilling customer service expectations? For those guests that are looking for instant gratification, technology is certainly a plus for them. We support and welcome that along with priding ourselves in being available in person to assist as necessary. What’s the biggest challenge when launching a new technology product or service at your malls? We want to make sure that whatever services, amenities or technology we launch are user friendly and thoughtful. At the end of the day, it is about creating meaningful and memorable experiences for our guests and retailers. To find a Westfield mall with a ChargeItSpot phone charging station near you visit our Locations page. Terms & Conditions | Copyright © 2019. ChargeItSpot, LLC. All Rights Reserved. Patent Pending.